I was talking with my brother not long ago about my blog and he suggested I write about my top five books. So today I share with you books that have made a profound influence on my life. I had to go to seven as some I just could not leave out. I could probably think of more, but these are the ones that instantly come to mind. Each book has changed my inner trajectory in a positive way and are an intricate part of my spiritual philosophy and view of this journey of life. This is the book that put madness and the workings of the mind into perspective for me. To see that Jung traversed his own inner darkness, his own inner madness and found insight during these deep times was profound for me on my journey through the shadow times. He is likened to a modern shaman and a master in understanding the symbolism of archetypal mythology. He came out of those dark times with so much to share for the betterment of mankind. 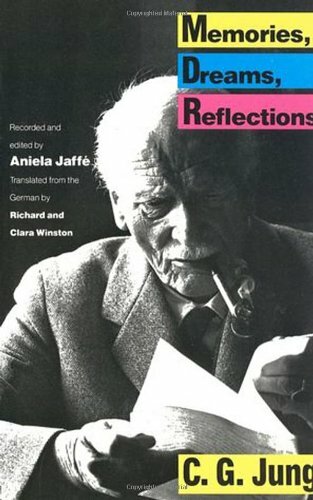 He was much more forward thinking than Freud and was not afraid to look inside his own inner failings for insight. It’s an enjoyable read of his journey into understanding the collective unconscious and where his work took him. I have rarely read a book and then bought five copies to give to others. I always knew that reincarnation was a natural journey of the soul but in this enjoyable novel it cemented my understanding. It begins with a man in grief who has lost a brother in war. He shouts to the powers that be for answers and soon appears a small Hindu man with a turban in his office ready to take him on a journey from the laws of reincarnation to the reasons the soul of a baby leaves before birth as well as the art of astral travel. 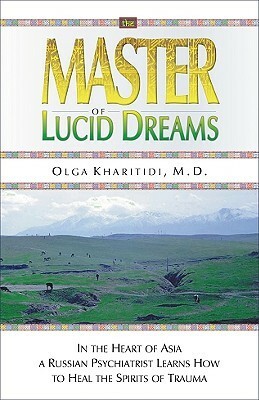 I remember being very alert to my own astral traveling during the journey with this author. 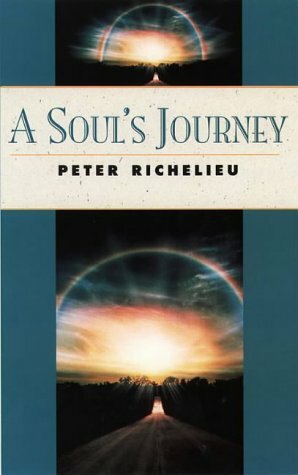 The book is not heavy and deeply insightful in understanding the path of the soul. It’s a great read for someone who is curious of the workings of the soul and its journey over lifetimes. Sandra brought one of the greatest tools in traditional shamanism into the contemporary western world. When I first read this book I understood how I had lost myself through life’s challenges. Sandra has a way of sharing medicine that is accessible to the modern mindset. The book is a wonderful introduction into the fragmentation of the soul and how those fragments of the soul can be retrieved. 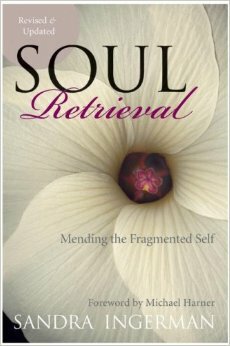 I myself do a more cognitive participatory soul retrieval but none the less this was the book that woke me up to the fragmentation of the spirit and how to return that which is lost, safely. If you are walking the shamans path, this should be on your bookshelf without question. Its the cornerstone of my path of service and how I healed. I cannot recommend it highly enough. 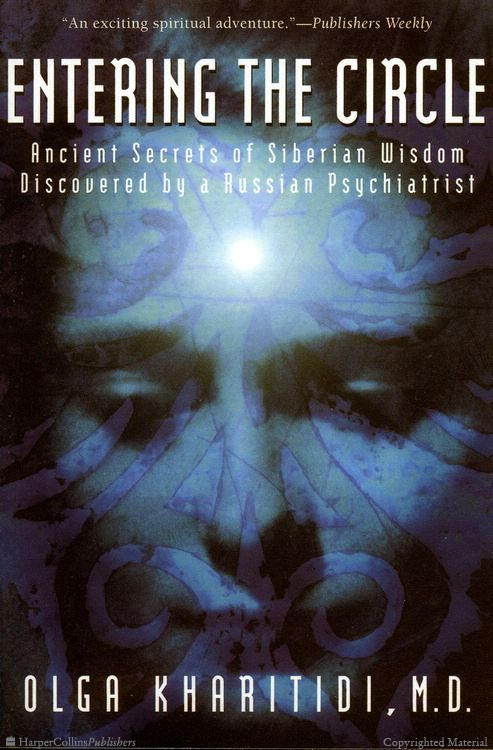 True journeys of a Russian psychiatrist who is fed up with the orthodox path of psychiatry and follows a calling to understand the shamanic pathways to wellness in Siberia, Her orthodox mindset is challenged greatly but the process she goes through is really enlightening as she uncovers her own wounding. In Masters of Lucid dreaming there is much medicine in the understandings of why we create our own wounding’s and why people do not heal. Both books I found a bit of a workshop for my own inner journey and they have little gems inside for you to awaken to your own challenges. Great reads regardless and I really enjoyed the path this woman took in laying down her orthodox mind to journey deeper into the world of the shaman and the mystic. I love these book and they have enhanced my work and my medicine profoundly. The Healing Quest. Marie Herbert. This book changed my view how women treat themselves and the difference between a Vision Quest (fasting) and a Healing Quest (Nurturing). This was a huge insight into the damage one can do to themselves by punishing or being harsh in order to learn. 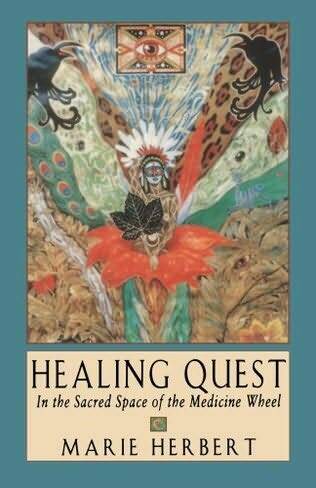 The healing quest is the journey of a woman in grief and how she finds the path to self nurturing and self-healing with the shamanic womans medicine of self-love and self-care. For anyone in grief, this is a beautiful story of healing and one that directed my inner self abuser to be more of a self nurturer. The Bridge Between Two Worlds. 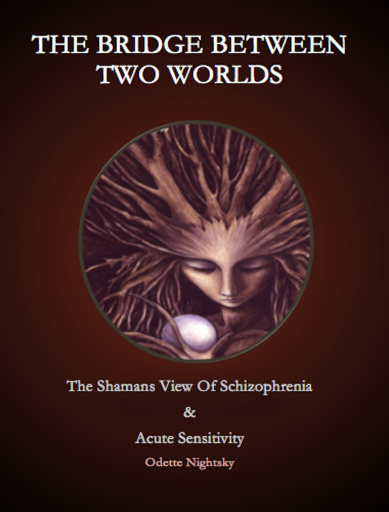 A Shamans View Of Schizophrenia & Acute Sensitivity. I really had to consider this. I was very conscious of not tooting my own horn so to speak but this book is very sacred to me because writing it changed my life in so many ways. The research of it, the time it took, and the medicine it offered me personally and in being of service to others. What I have found is many people who have never moved through mental health issues relate to it also as it is primarily directed to the sensitive person living in the insensitive world. They say books can be life changing. Writing it was totally life changing for me. It shares my views and tools to understanding and working with other worlds through the shamanic perspective in overcoming entity invasion, psychic attack and other ways to find balance. Available as an Ebook @ my website. 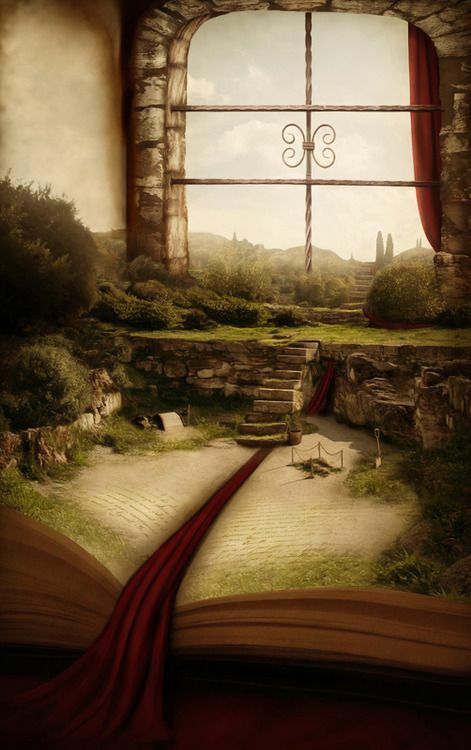 Reading can be an enjoyable escape or a journey further into ones own psyche. Both can be enriching. These books have a little of both so you can enjoy and explore and be enriched by the journey. Thank you for this list Odette. I have already read four of these books and even had the privilege of taking a workshop with Sandra Ingerman when I was studying in Boulder Co. I ordered the Healing Quest and would love most of all to read your book, “The Bridge Between Two Worlds”. However, because of my extreme sensitivity I can’t use a mobile device that requires a router to be in the small space of my apartment. Is there anyway I could find a hard copy of this book? Thanks Terrie. Unfortunately its only in Ebook form now (once the free app to read is downloaded you wont need to be online). But you could purchase the PDF and print it as its not a massive book. Thank you for your list and the thoughtful descriptions of each book. I am entering a learning curve and I am feeling called to once again lose myself in books. These will be a great addition to my reading list. Thanks you for the blog. Many blessings. Thank you for the reading list. Always on the hunt for new books!